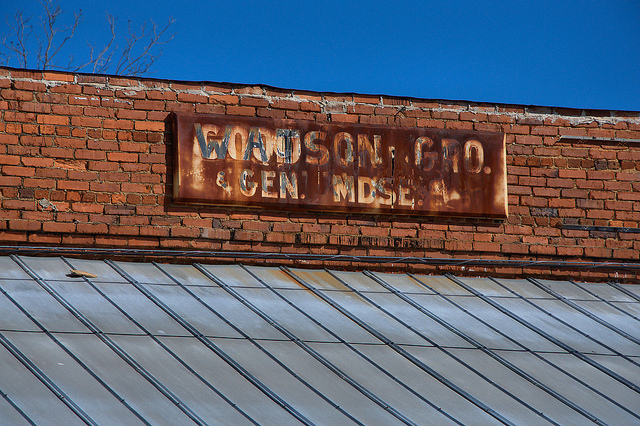 The sign on the building originally read “Goodson Grocery”, but was later changed to “Watson Grocery”. I don’t know if this was simply an error, or if two different owners operated it over the years. 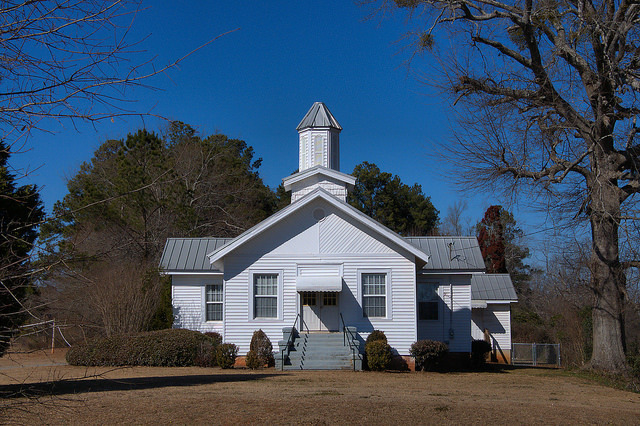 This historic congregation dates to 1921 and is still active today. 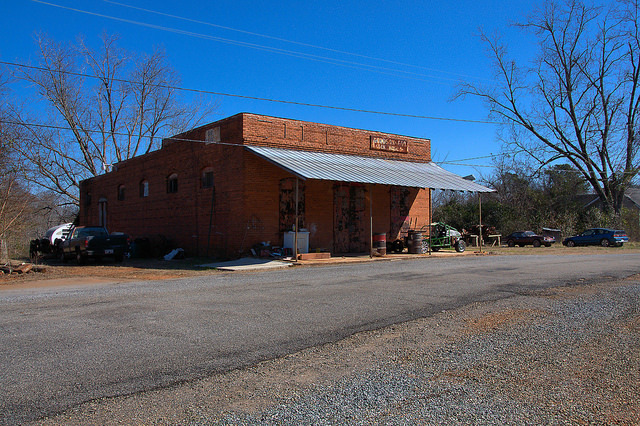 It grew out of a community Sunday School organized by Miss Maude Childs.